Mailchimp is a popular email service provider that makes it easy to collect leads, send newsletters as well as automated campaigns. In today’s post, I’ll talk about Mailchimp and share why you should use it for your email marketing. I’ll also share a video tutorial where I walk you through Mailchimp setup and explain its features in more detail. 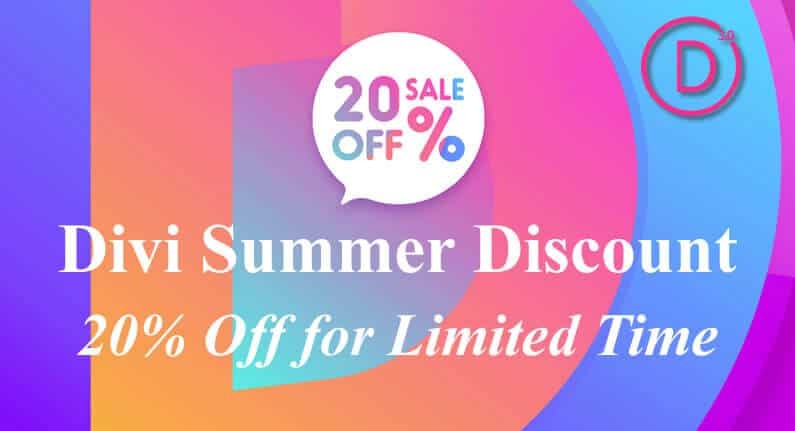 Mailchimp is a powerful and popular email marketing platform, suitable for new and small business owners who are ready to get started with building their email list. It offers a number of different features that will help you grow your list and nurture your subscribers. Let’s take a look at everything Mailchimp has to offer. Let’s talk about email sign ups first. Mailchimp makes it easy to collect new leads from your website. It comes with a built-in form designer that lets you create email optin forms you can embed on your website. You can choose to create a form that you can embed on any page or a widget on your site or you can create a popup form. You can also create landing pages if you don’t feel like embedding code. You can use landing pages in your social media profiles so you can even start growing your email list even before you launch your website. Mailchimp also makes it easy to create Facebook or Instagram ads using your Mailchimp data. This means you can use your email list to create ad audiences on social media networks. In addition to that, you can use the same data to create Google remarketing ads that help you drive your visitors and subscribers back to your website or online store. Mailchimp offers a number of pre-designed templates that make it easy to create newsletters and other types of campaigns. 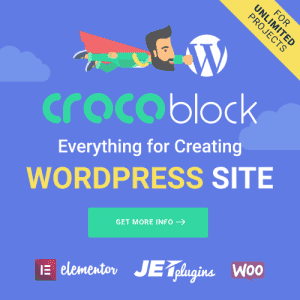 You can also create a template from scratch using a drag and drop builder which works similarly to any WordPress page builder. All you have to do is drag elements to where you want them to appear and then enter your text or images. Mailchimp also allows you to preview how your emails will look on desktop and mobile devices before you send them out. When it comes to email marketing, automations can save you a lot of time. For example, if you’re starting out, you can set up an automation that goes out immediately when you publish a new blog post. Another way to use automations is to send a welcome sequence of 5 or more emails that help you build a relationship with new subscribers and gets them used to seeing your emails in their inbox. Mailchimp allows you to do all of the above and more. You can create an abandoned cart sequence that goes out an hour or two after someone abandoned their cart and offer them a discount to come back and complete the purchase. You can set up automations to send a personalized email on your subscriber’s birthday or on their anniversary. On top of that, Mailchimp makes it easy to re-engage inactive subscribers by sending re-engagement campaigns. The best part about this is that you only have to set up automations once and they will run forever, based on the conditions and triggers that you’ve specified. Another powerful aspect of Mailchimp’s features are the various optimization features it offers. For example, you can easily segment your subscribers based on the form they’ve signed up with, where they live, what messages they’ve opened recently, and more. You can then use that information to create segments and send more targeted emails. This can result in better click rates and more sales further down the line. You can perform A/B testing on any of your email campaigns and test subject lines, content, from name, and send times to find the best possible combination that results in better engagement rates for your emails. Mailchimp also comes with built-in statistics and reports so you can easily see how many subscribers you have, which email campaigns they are opening, links they are clicking, and more. 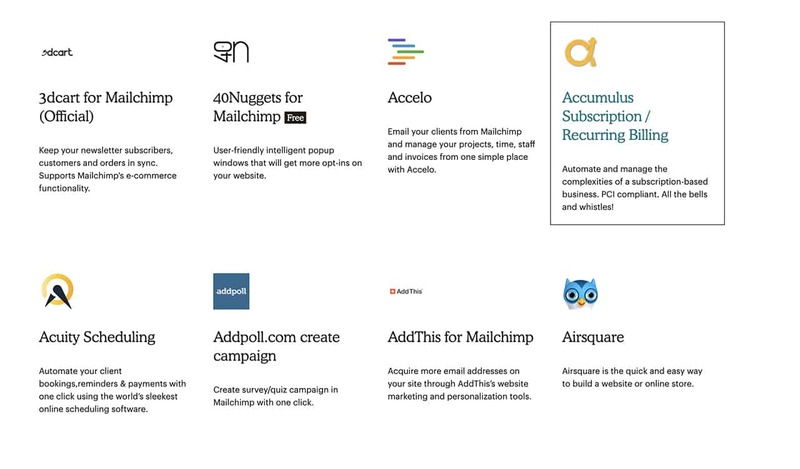 Lastly, Mailchimp integrates with quite a few third-party apps and services. For example, it comes with native integration for WordPress and WooCommerce which means you can easily collect leads from your site. It also integrates with third-party apps such as Acuity Scheduling, SendOwl, Fomo, Freshbooks, and more. What’s more, you’ll also find Mailchimp integration in popular WordPress themes and plugins such as Divi, OptinMonster, and others. It’s worth mentioning that Mailchimp also comes with a Zapier integration so if an app or a service isn’t on the list of supported integrations, you can always use Zapier to connect Mailchimp with any other service or app you need. Mailchimp offers several different plans. Free – the free plan allows you to have up to 2000 subscribers and send 12,000 emails per month. You get access to email support during your first 30 days and after that you can refer to their user guides and knowledgebase for help. You also get access to automation features mentioned above, A/B split testing, segmentation features, and basic reports. Grow – the next plan is the Grow plan. It’s a paid plan starting at $10/month (final price depends on the number of subscribers) and allows you to have an unlimited number of contacts and send an unlimited number of emails. This plan includes email and chat support and adds the ability to optimize send times for your email campaigns. Pro – lastly, the Pro plan starts at $99/month (final price depends on the number of subscribers) and comes with all of the features available on the Free and Grow plans as well as advanced segmentation, comparative reports, and multivariate testing. One of the most important reasons why you should use Mailchimp is the ease of use. Not only does Mailchimp walk you through the first steps with the platform, it also makes it easy to create and send regular newsletters and other types of campaigns. Another reason why Mailchimp beats other email service providers is that offers quite a lot of features on their free plan. You can have up to 2000 subscribers on the free plan and send automated campaigns such as welcome sequences. A good majority of other email service providers offer a very limited free plan or a 14-day free trial. Finally, Mailchimp has been around since 2001. 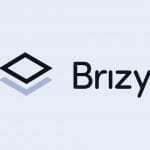 Over time, the platform has matured and evolved and is still finding ways to come up with new features. It’s also one of the few email marketing platforms that integrates with almost anything under the sun. You can embed forms on your website, sync data with Salesforce, use your Mailchimp data to run Facebook ads, and more. Now that we’ve covered Mailchimp’s features and why you should use it, here’s a video tutorial that walks you through Mailchimp setup. Don’t forget to grab your Mailchimp template and use the code darrel10 during checkout. 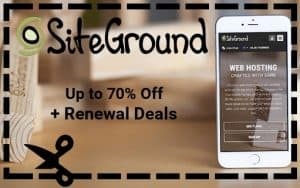 As you can see, Mailchimp is a powerful email platform that’s also the best choice for beginners as it offers a generous free plan. Use this tutorial to setup your Mailchimp account and start building your email list.